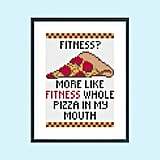 Add These to Your Cart! 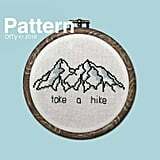 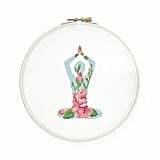 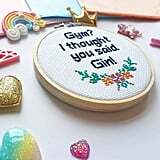 13 Cross-Stitch Patterns That'll Make You Go, "Yep, That's Me"
If you're running out of ways to express your love (or love/hate) for workouts and healthy eating, cross-stitching is here to give you a soothing, maybe even meditative, new pastime that after a few hours well spent with needle and thread will yield a cute home-decor piece. 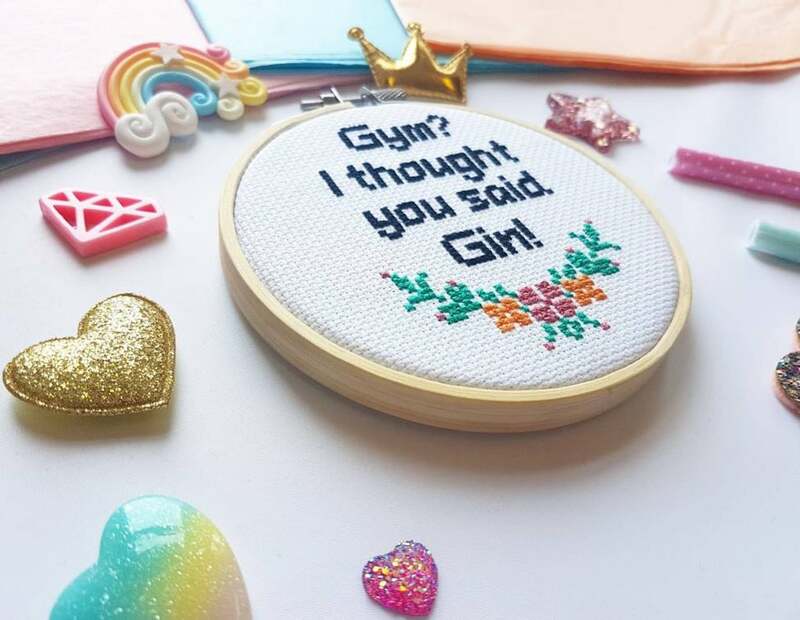 Like tiny tattoos, but a little less permanent, cross-stitching is a minimalist way to show your fondness for your well-being . 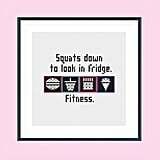 . . perhaps with a little sprinkle of sass. 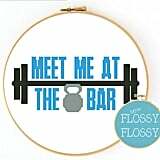 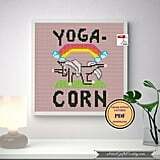 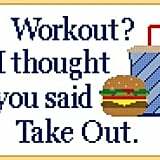 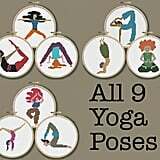 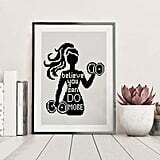 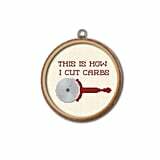 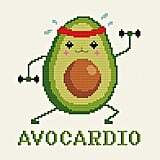 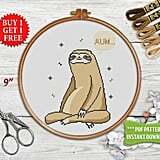 These 13 fitness-themed cross-stitch patterns are humorous and will look great hanging on your wall.